I’ve got a few balls in the air at the moment. And they’re awesome, and exciting and I’m so seriously pumped about them all….but in all my excitement sometimes I can fail to stop and just be. A dear friend lovingly called me on it the other day (actually two did, separately – I still think it might have been a loving ambush). Anyway, they called me on it. And reminded me that if I keep going at the pace I’m going I might crack. They don’t want to see me crack. Neither do I.
I’d slipped into some old habits of trying to do a million things at the same time, and it doesn’t work. So I’ve recommitted to the practices of being present that I know serve me. When I’m working I’m ALL in – I’m focused and intentional with my time. But I’m also intentional about my time off. When I’m “off” – my phone goes away and I’m present with whoever I’m with (even if that’s me!). When I’m eating meals (alone or with family), I’m simply eating. Not multitasking. Connection, conversation and the practice of mindful eating. When I’m asked to do something – I will take a moment to ground and centre and really ask if this is an all in yes. 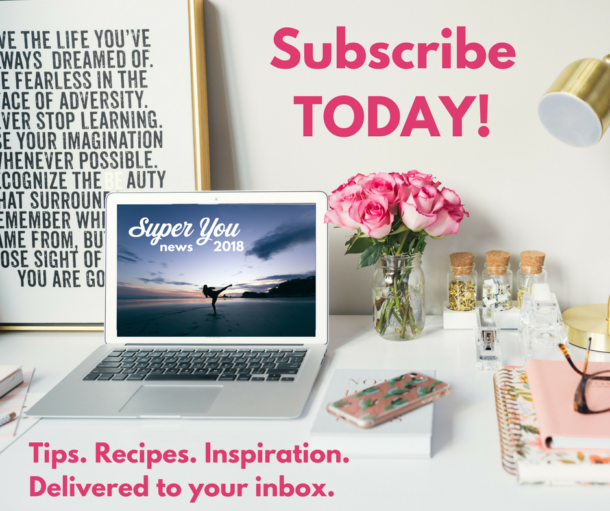 If it’s not….it’s a NO (Credit for that awesome nugget goes to Greg McKeown in his book Essentialism – add it to your list!). When I’m with others – I will be WITH them. Not thinking of what’s next, what I need to do, or anything other than being with THEM. When I transition from one task to the next I will take 3 breaths: 1 breath to let go of the previous task, 1 breath to ground and centre, 1 breath to set the intention for the next task. When my phone alarms to drink, eat, breathe and move go off – I won’t ignore them. 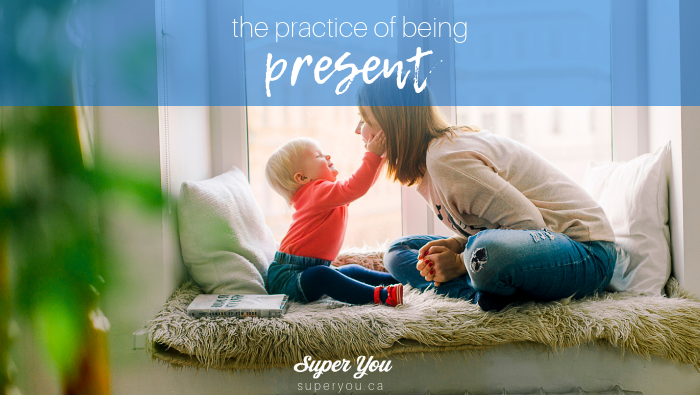 What are your practices that help you stay grounded in the present moment? I’d love to hear from you! Email me!